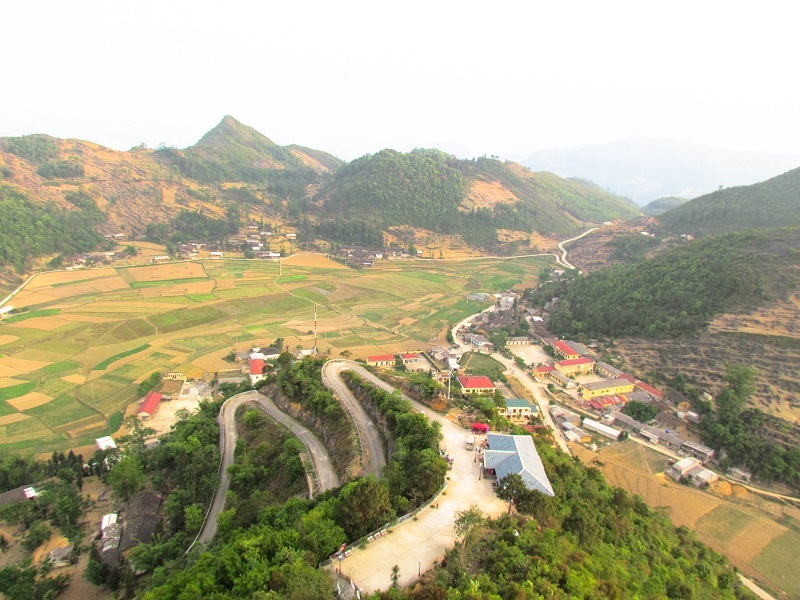 Sapa trek: Can trekking in Sapa without directions? Ba Be National Park is in Bac Kan province not far from the borders of Cao Bang province and Tuyen Quang province. The lakes are 280km from Hanoi, 61km from Bac Kan and 18km from Cho Ra. Trekking in Ba Be National Park will take you along the small trails, through the terrain, tropical forest and verdant terraced rice paddies and into the small rural villages before taking you back to Ba Be Lake. 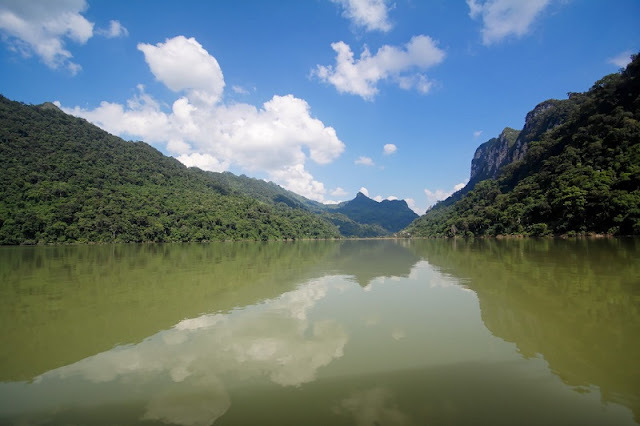 There will also be a tranquil boat trip on Ba Be Lake and the River Nang to view romantic and imposing landscape. 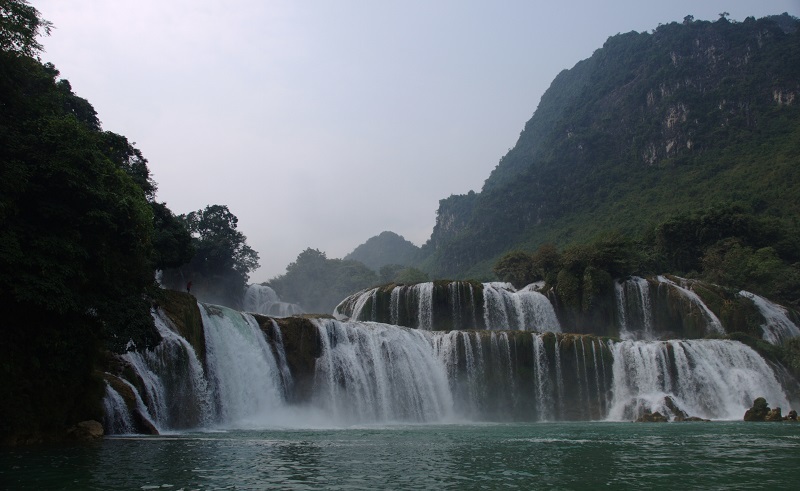 Trekking tour in Vietnam is an enjoyable experience that you must perform during your stay in Vietnam. Enjoy it now with us, do not hesitate to connect with us to get the information you need.